Murray Tucker Golf Professional of the Year Award winner Andrew Steep headlines an impressive contingent of PGA of Canada National Award recipients. Steep, along with his fellow national award winners and two new PGA of Canada Hall of Fame inductees, will be honoured at the association’s annual PGA of Canada Night on Thursday, Jan. 25 at the PGA Merchandise Show in Orlando, Fla.
“This year’s PGA of Canada national award winners are wonderful golf professionals and on behalf of the national board of directors’ and the association’s 3,700 members, I’m proud to congratulate them today on their achievements,” said PGA of Canada president Steve Wood. 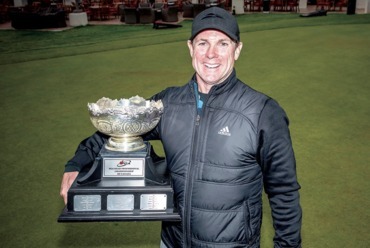 Steep, the head golf professional at Southwood Golf & Country Club in Winnipeg is the 42nd recipient of the golf professional of the year award. 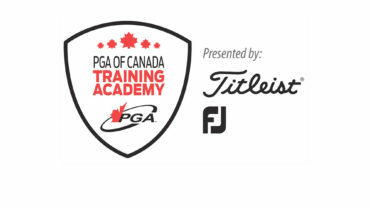 This award is the highest honour paid to a golf professional and is designed to recognize the contribution to developing and improving the game of golf, education, instruction, playing ability and dedication to the PGA of Canada. The 31-year-old is a former winner of the Moe Norman Candidate of the Year Award winner and son of PGA of Canada Life Member James Steep. 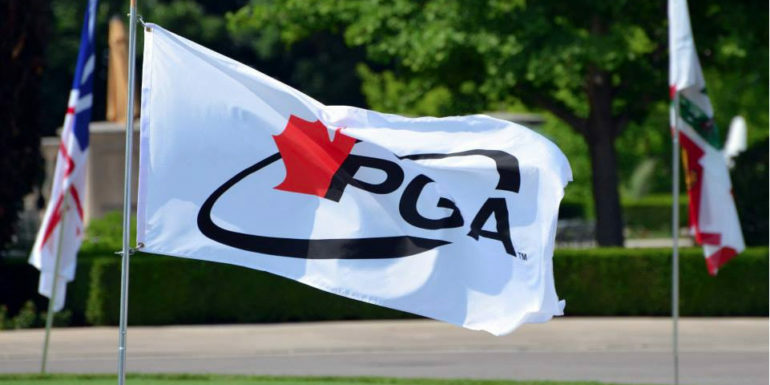 Additionally, Sam Young and James (Jim) Collins will be inducted into the PGA of Canada Hall of Fame during PGA of Canada Night. 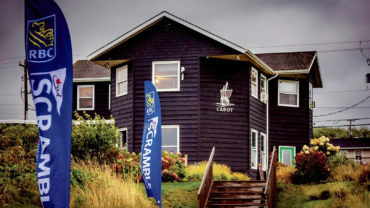 The PGA of Canada Hall of Fame nomination process is available here and members of the association, industry partners and the general public are encouraged to submit the names of individuals they feel are worthy of induction. 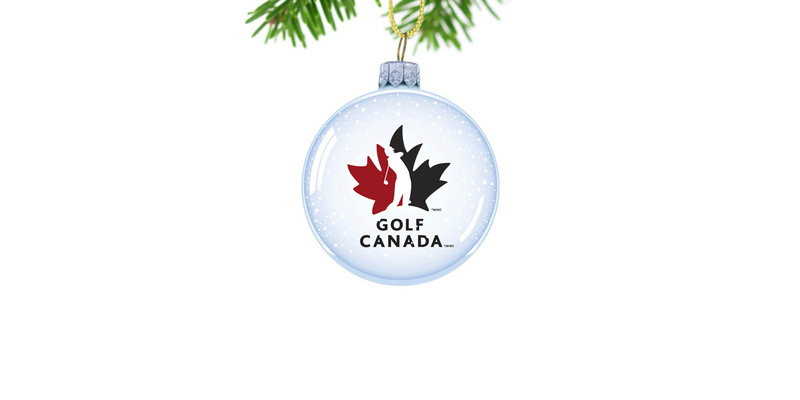 PGA of Canada Night takes place in Orlando, Fla., on Thursday, Jan. 25, 2018, at the PGA Merchandise Show (Orange County Convention Centre) at 5 p.m. in room W109A.